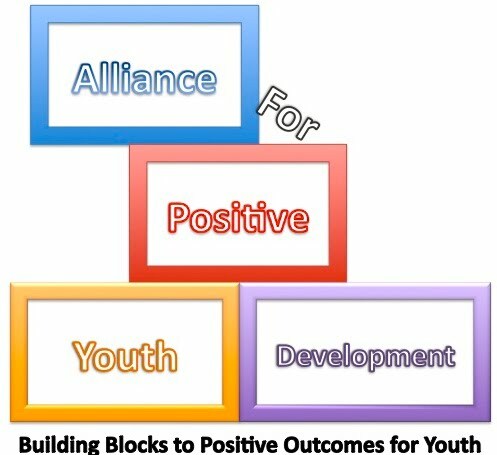 When young people play significant roles in community development, they develop attachment to the places where they live and help those communities become more welcoming to youth. This workshop will focus on practices that involve youth in local government and community development and on measuring impact at the community level to validate this work to participants and stakeholders. University of Wisconsin-Extension programs in rural places will be featured and implications for urban youth discussed. Matt Calvert is a 4-H Youth Development Specialist with University of Wisconsin-Extension. He leads statewide programs engaging youth in community decision-making, social action, and other leadership activities. He is currently active with practice and research efforts related to social capital development and community youth development. He has a PhD in Educational Policy Studies from the University of Wisconsin-Madison.